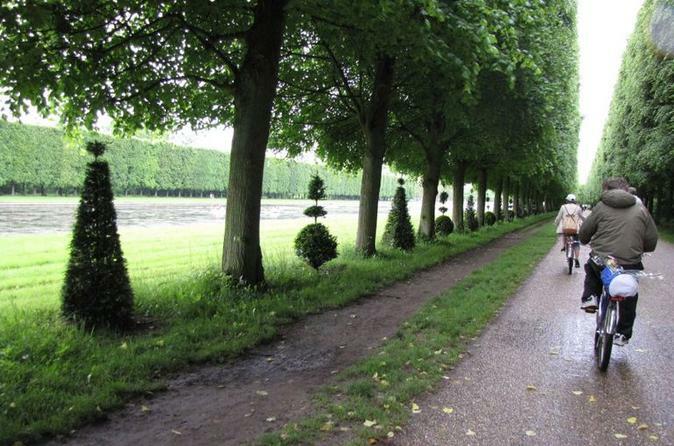 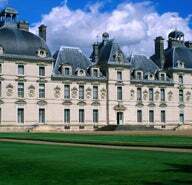 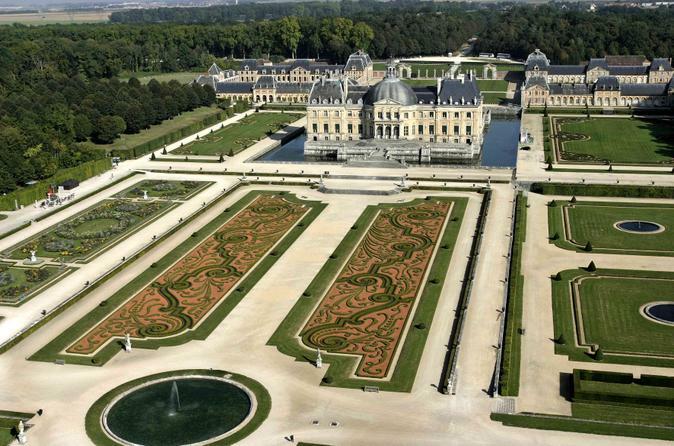 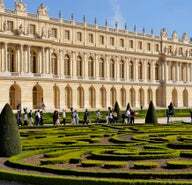 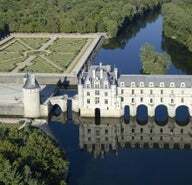 The Loire Valley is the prime stop for French châteaux, grand, historic manor houses dripping in period gold leaf. 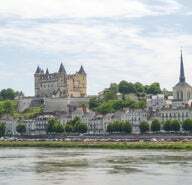 In centuries past, the River Loire was a key strategic area, one step removed from the French capital and poised on the crucial frontier between northern and southern France. 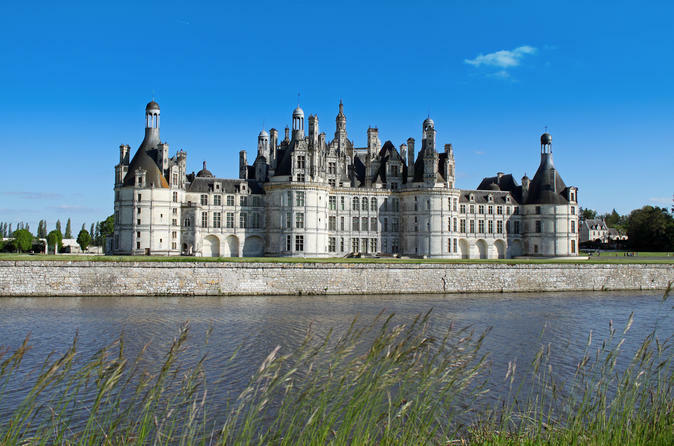 Kings, queens, dukes and other nobles established their feudal strongholds and country seats along the Loire, and the broad, flat valley is sprinkled with many of the most extravagant castles and fortresses in France. 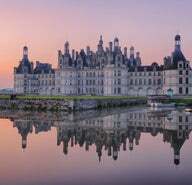 From sky-topping turrets and glittering banquet halls to slate-crowned cupolas and crenellated towers, the hundreds of châteaux dotted around the Loire Valley – now a Unesco World Heritage Site – comprise a thousand years of astonishingly rich architectural and artistic treasures. 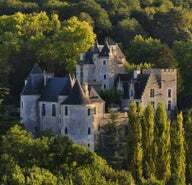 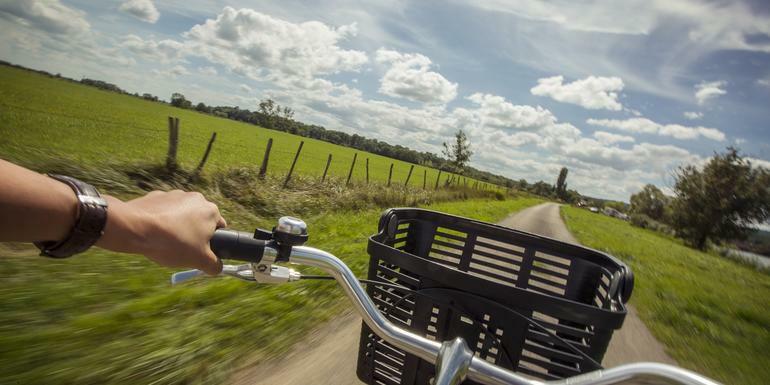 Venture elsewhere across the country, meanwhile, and you’ll be surprised by what hides behind lumbering stone walls.